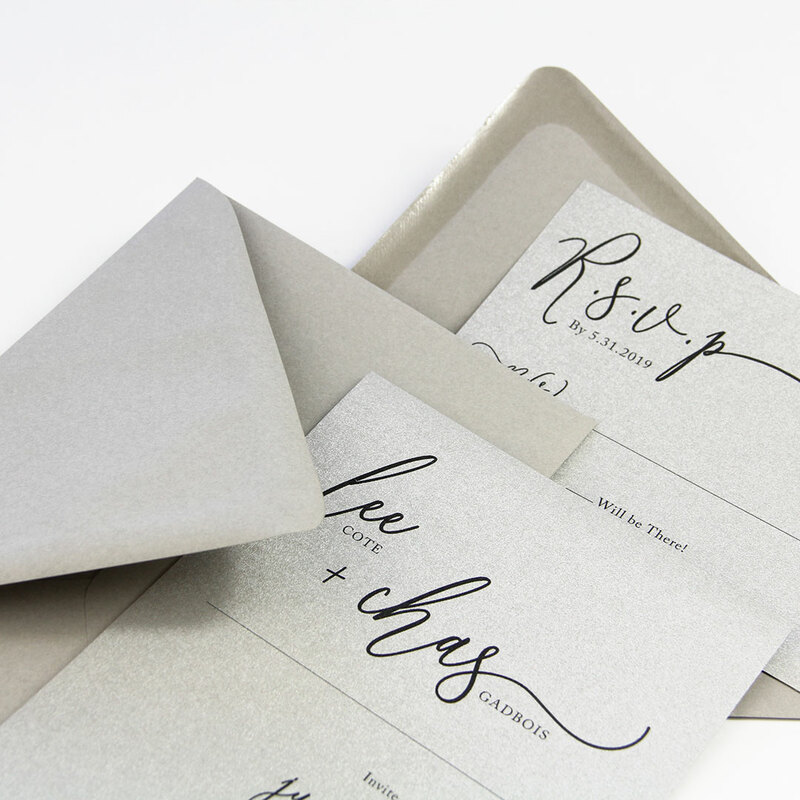 Gmund Metallic Wedding Cream (07) is a classic cream card stock with a shimmer metallic finish on one side. The 96lb card stock is professionally sized to 12 x 12 inches. 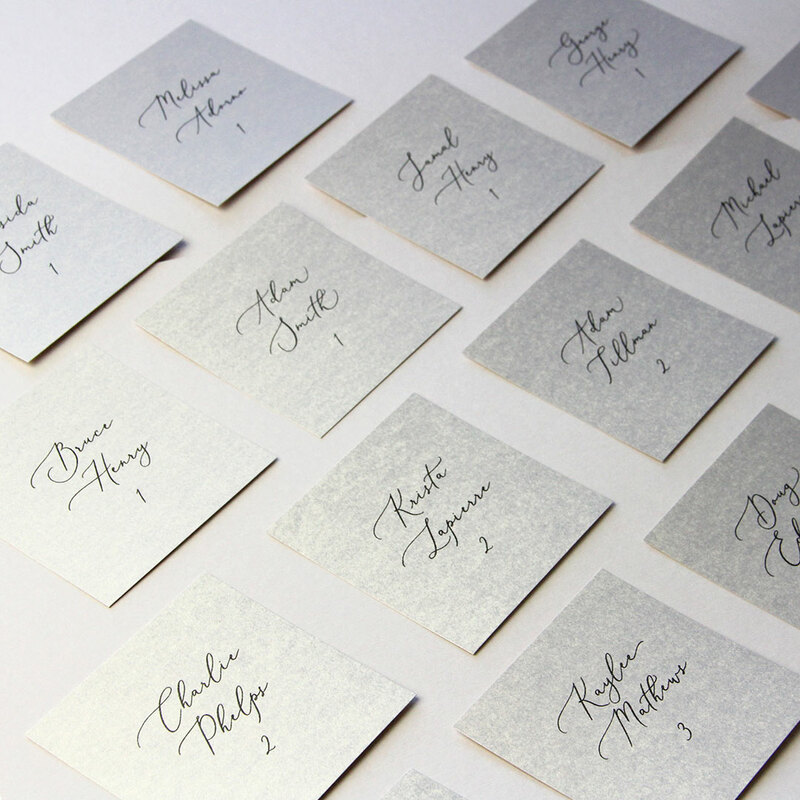 Metallic Wedding Cream is frequently used for packaging, marketing collateral and high luxury invitations. 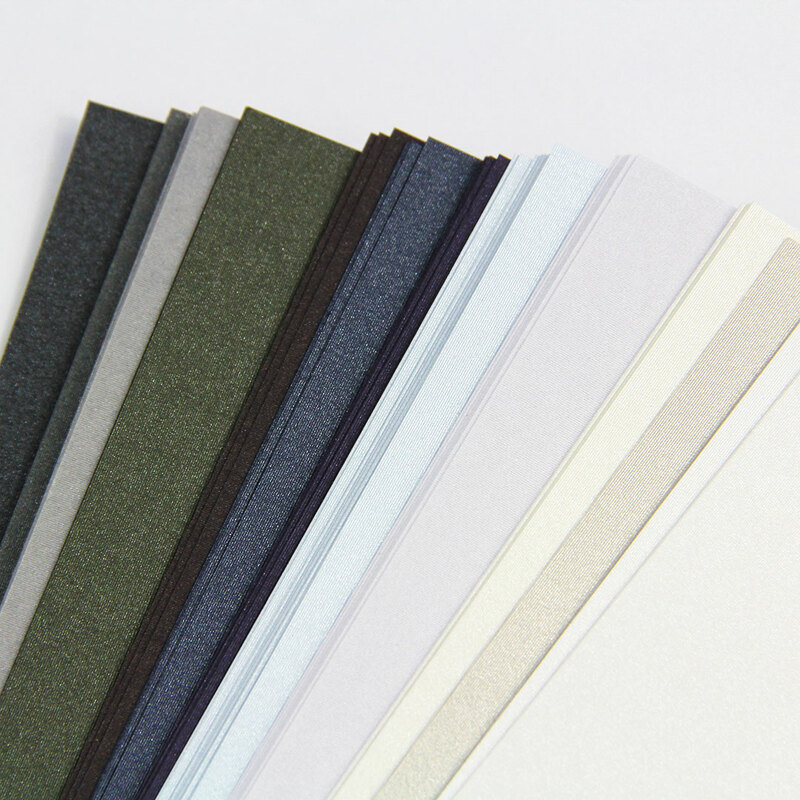 If printing, we recommend ordering samples to test print.